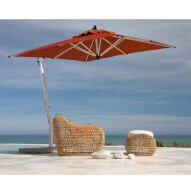 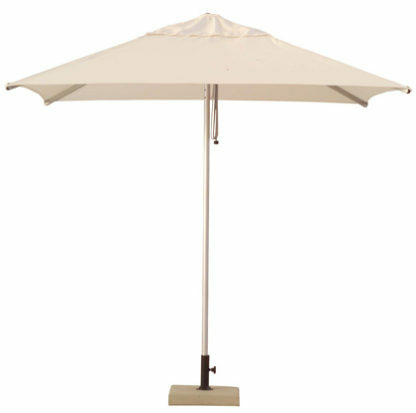 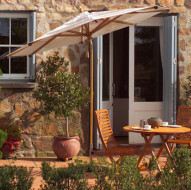 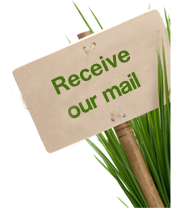 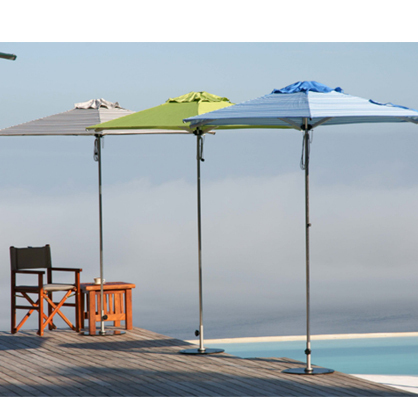 A High Quality South African Made Umbrella with a Durable Acrylic Canopy ensures awesome shade in any area. 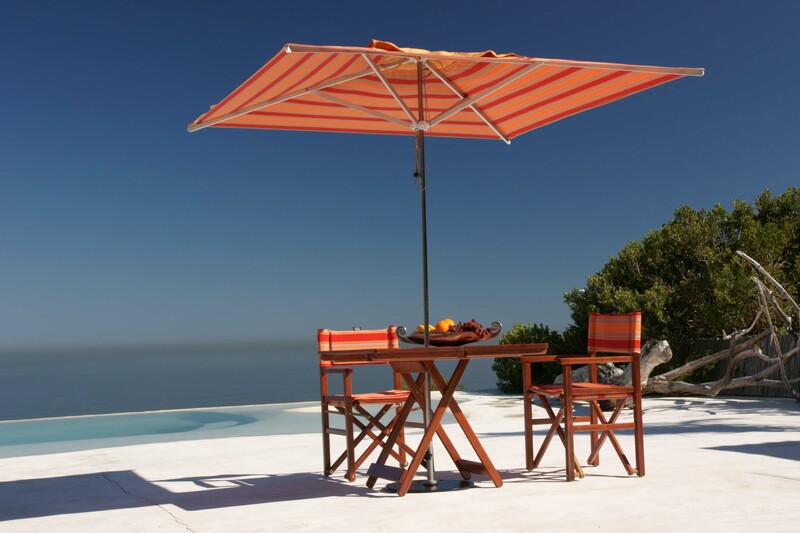 1.9m square area is fairly compact and its aluminium construction ensures a long durable lifespan with little or no maintenance needed. 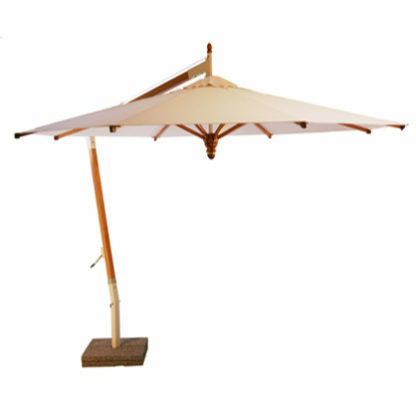 Simple and effective the Taku is great value, produced from quality materials with fine workmanship.